Alfonso is a great kid with a great personality. He has an amazingly big heart and makes friends with everyone he meets. 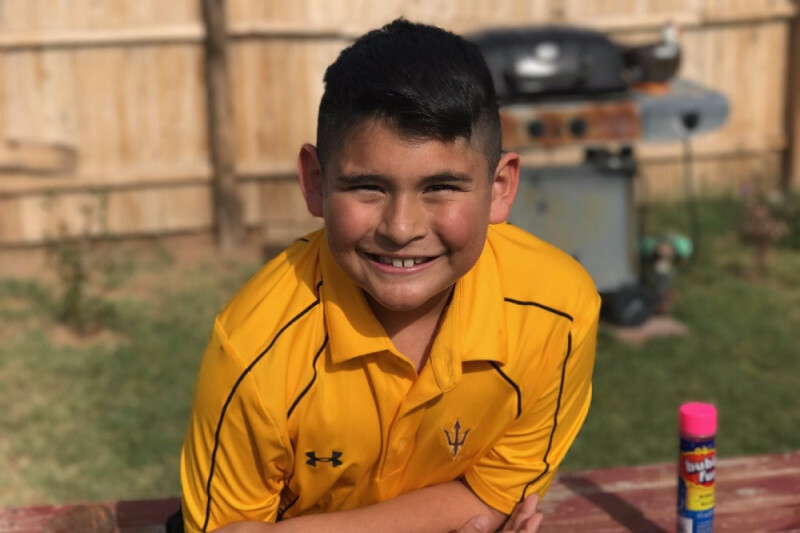 He recently went into the hospital and was diagnosed with Aplastic Anemia in which his body isn't making platelets to help clot the blood. The only cure for this is a bone marrow transplant. He is currently on a waiting list. Alfonso comes from an amazing family who constantly volunteer at a local Boys & Girls Club and are always willing to help in the community. They have a long road ahead of them and need help financially with medical and living expenses.